Sheep at Hopland Research and Extension Center were moved out of the line of the River Fire. People raising cattle, sheep, goats, poultry, swine, horses, llamas, alpacas, aquaculture species or other production-oriented animals in California who have experienced at least one wildfire on their property within the last 10 years are being asked to participate in a Fire Impact and Risk Evaluation (FIRE) survey. 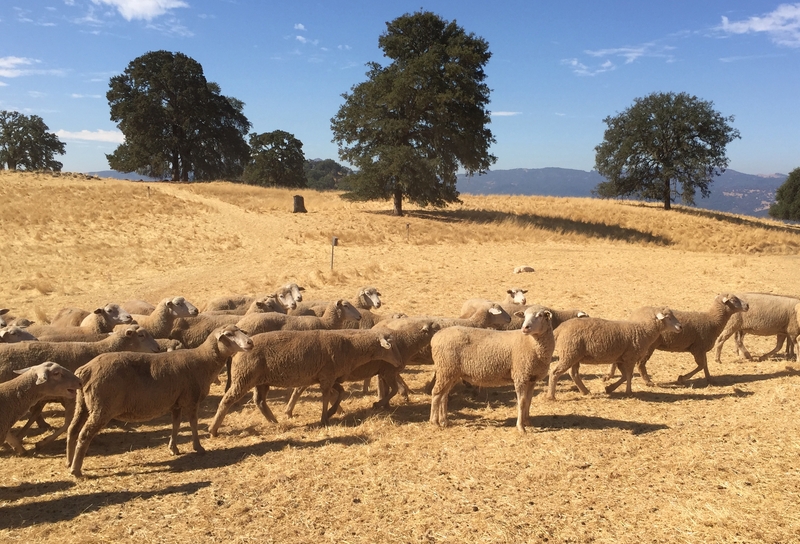 “We will aim to quantify the impact of wildfires in different livestock production systems,” said Beatriz Martinez Lopez, director of the Center for Animal Disease Modeling and Surveillance in the UC Davis School of Veterinary Medicine. 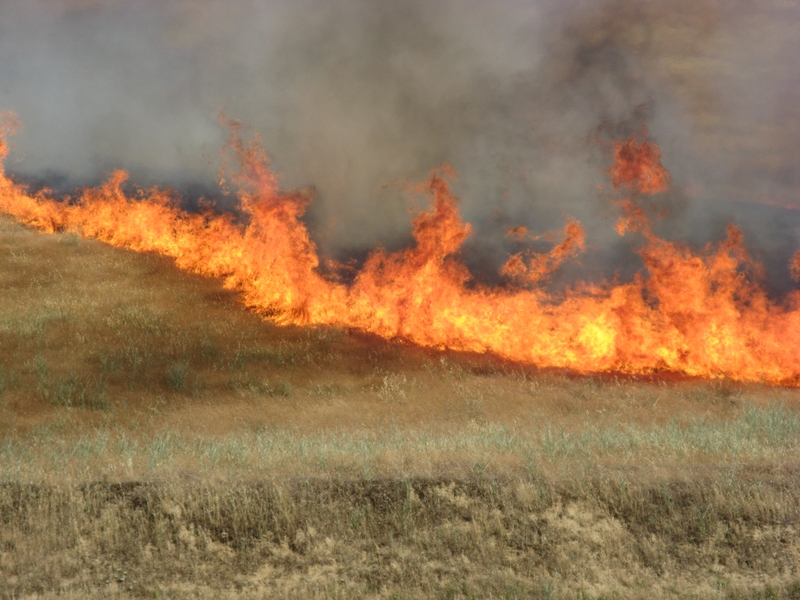 “The idea is also to create a risk map showing areas more likely to experience wildfires with high economic impact in California. The team would like your help in encouraging livestock producers who have experienced wildfire to participate in the FIRE survey.